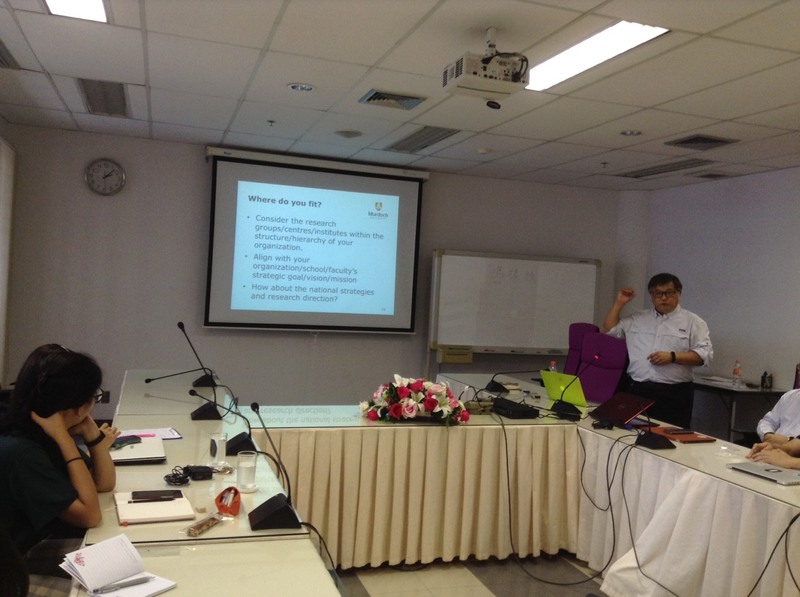 On Tuesday 22 May, 2018, 1:30 P.M. – 3:00 P.M., Emeritus Professor Lance Chun Che Fung, Murdoch University, Western Australia lectured on “Strategic Career Planning”. 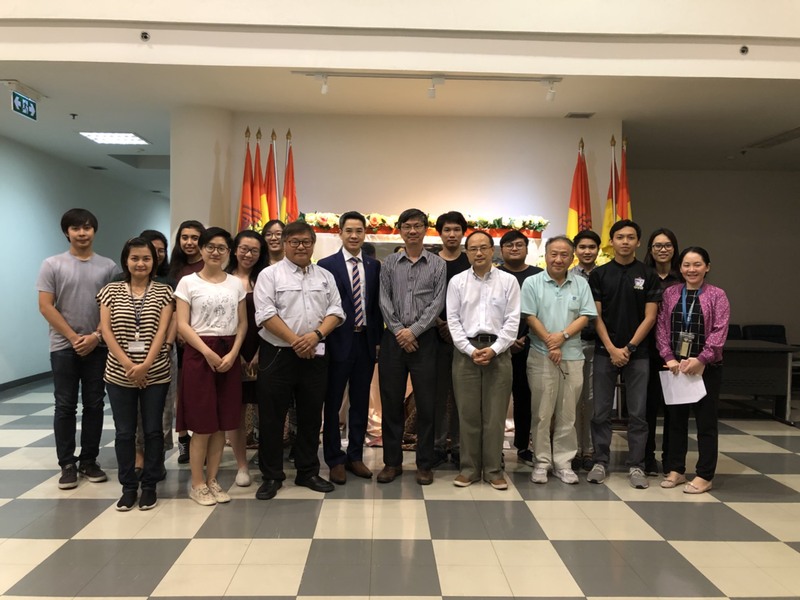 After that, Dr. Thitipong Nandhabiwat, Board of Directors & Acting CEO Thailand Post Distribution Co., Ltd lectured on “Academic to Corporate World”. 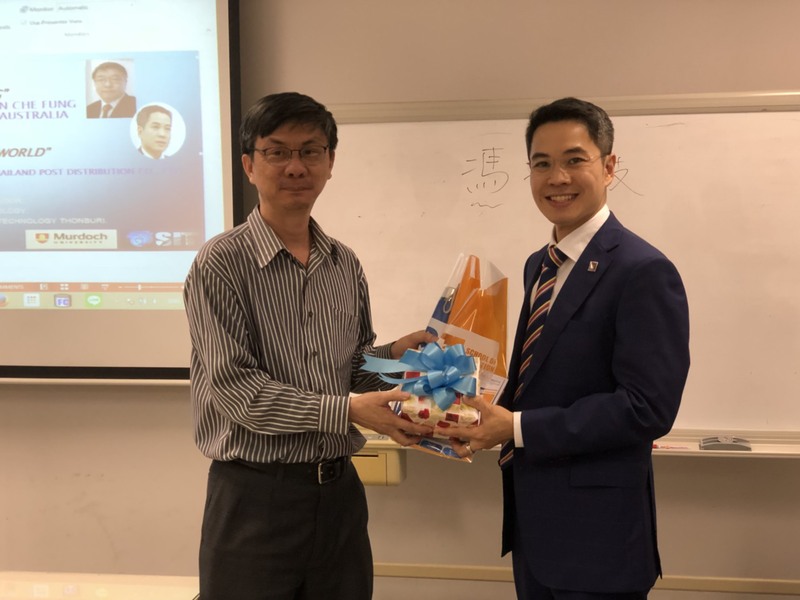 On Wednesday 23th May, 2018 at 1:30 P.M. – 3:00 P.M., Professor Lance Chun Che Fung lectured on “Communicating your achievement”. 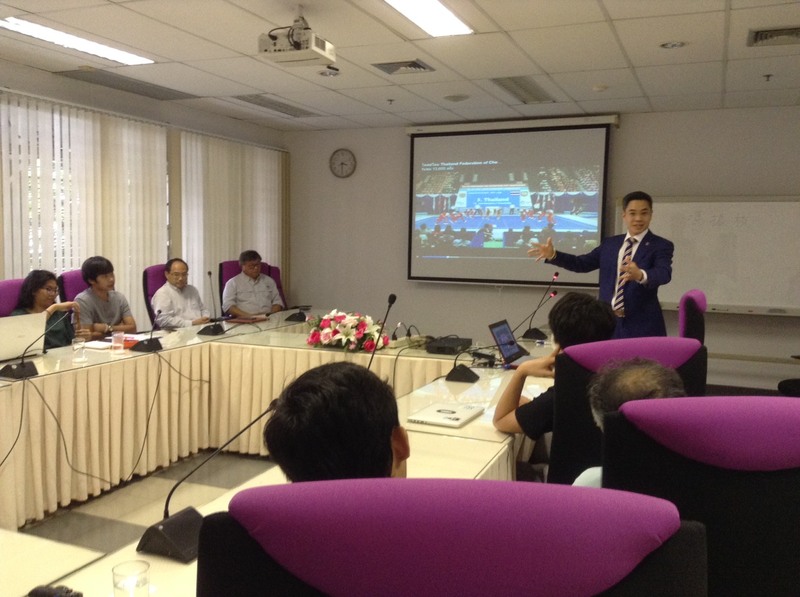 After that Varin Khera, theHead of Security Solution and Business Development – Asia Pacific and Japan at Nokia Bangkok Metropolitan Area, Thailand lectured on “Cybersecurity”. You are invited to view the photos in the gallery below.